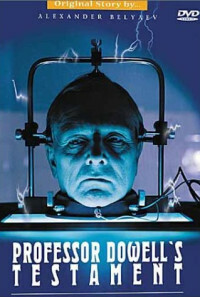 Professor Dowell and his assistant surgeon Dr. Kern are working on the resurrection of the dead. Dr. Kern kills Dowell in a set up car accident. Professor Dowell's head is now kept alive and used by Dr. Kern for extraction of scientific secrets. Next - the living head of a killed woman gets a body of a young woman. That body belongs to the girlfriend of Dowell's son. Dr. Kern is anxious to announce himself as the inventor. But Dowell's son helps his father's head to get in front of the cameras. 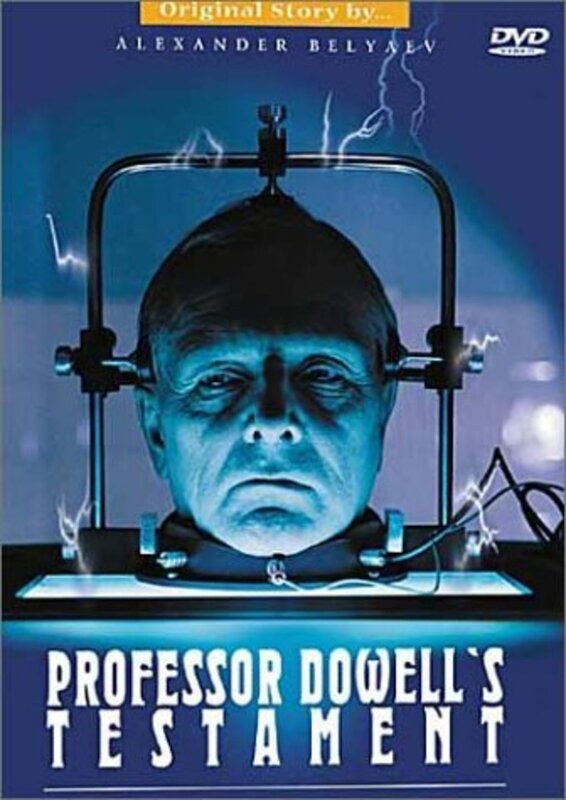 The head of professor Dowell tells all and dies. Regions are unavailable for this movie. Click the "Watch on Netflix" button to find out if Zaveshchaniye professora Douelya is playing in your country.